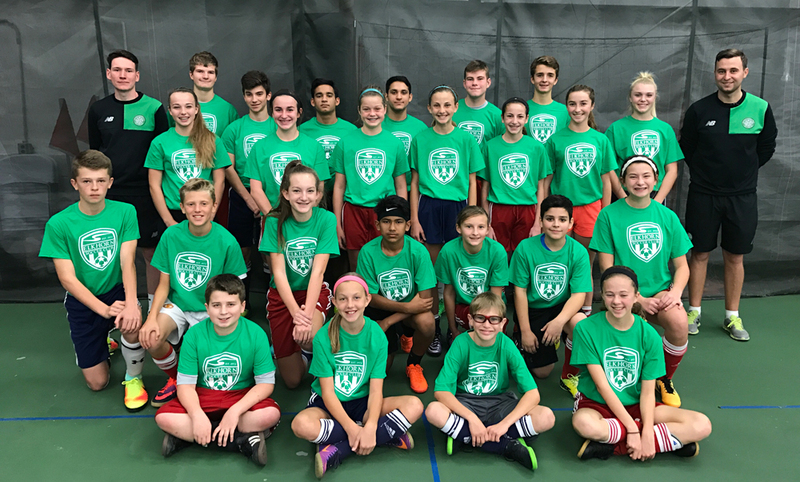 Elkhorn Soccer Club has been a member of Celtic FC's Soccer Academy International Partnership program since 2016. 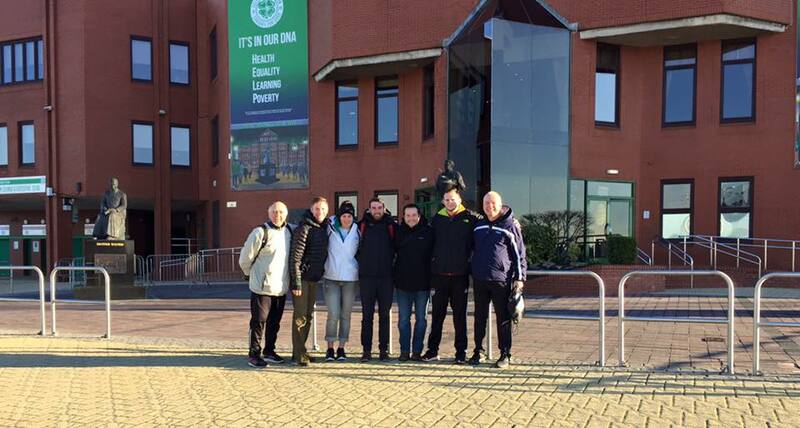 Elkhorn SC coaches receive regular invitations to visit and attend training sessions and coaching clinics at Celtic FC's facilities in Glasgow, Scotland. Celtic FC Academy coaches regularly run camps Elkhorn, NE. Full details of the partnership and a list of partner clubs can be read on Celtic FC's website. For information on Summer Camps, please visit our "Camps & Clinics" page. Elkhorn SC is a Coerver® Partner Club. This means we incorporate the Coerver® Curriculum into our club curriculum. All of our staff coaches are knowledgable about the Coerver® philosophy and equipped with regular Coerver® training sessions and activities to use to develop Elkhorn SC's soccer players.